By buying this product you can collect up to 31 loyalty points. Your cart will total 31 points that can be converted into a voucher of Rs. 3.10. 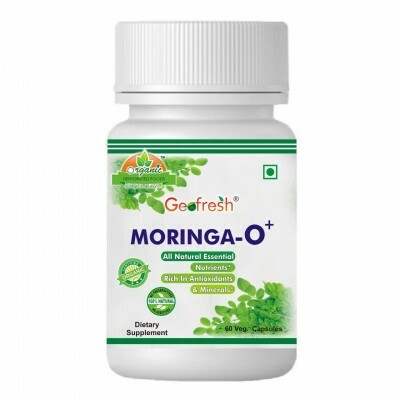 Maintain Good health of breastfeeding Mothers, It is an effective healer as it contains all minerals known to Man and Vitamins A, B-Complex, C, E, I and K. It is extremely rich in proteins and contains 17 Amino Acids.